Boston to Los Angeles is considered a coast to coast route, therefore it may take 7-10 days for transit. Winter will put some obstacles for this route due to long miles and driving time and prices will go higher. 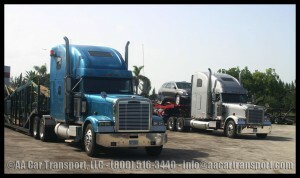 An average price for transporting your auto this distance is $1100-$1300.